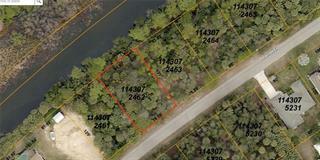 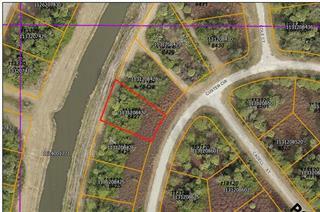 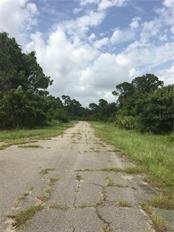 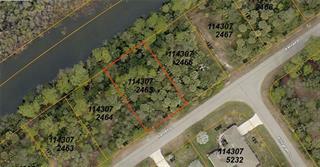 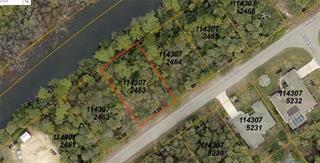 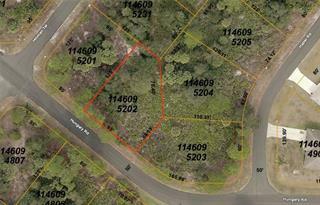 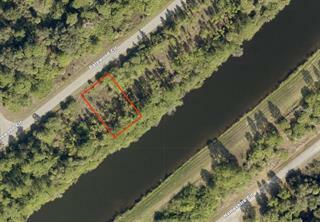 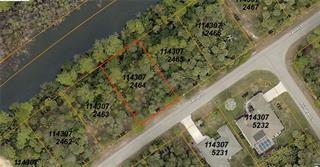 What a fantastic opportunity to own your own parcel in southern Florida. 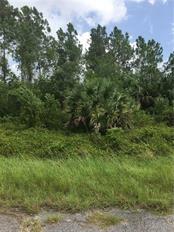 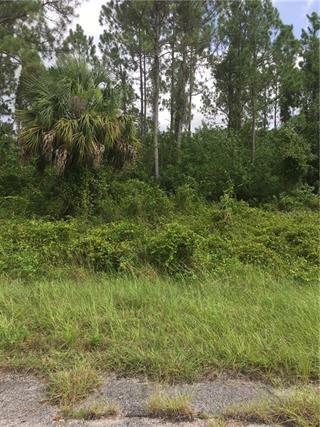 Located in the southern tip of Sarasota county in the town of North Port.Lot 35 is owned by a family member and they are willing to bundle for the sale the two lo... more.ts together. Parcels are close to the near by town square of Port Charlotte and minutes to North Port's new baseball stadium of the Atlanta Braves.